The Maio Biodiversity Foundation (FMB) was established in 2010 to protect biodiversity on the island of Maio, one of the last remaining rural islands in the Republic of Cape Verde. 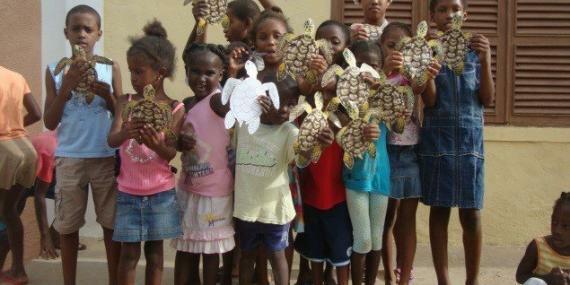 With the approach of the loggerhead nesting season, FMB is now looking for volunteers to join our team in Cape Verde. 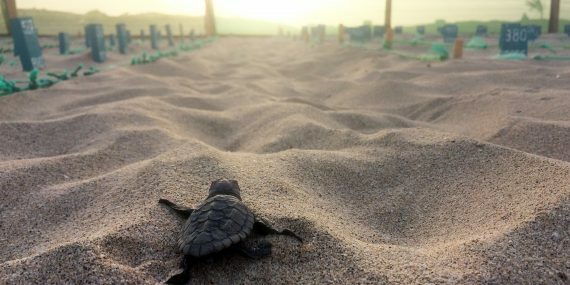 Currently Maio is an international model for its innovative community-based conservation strategy, engaging local communities to the cause of turtle protection.